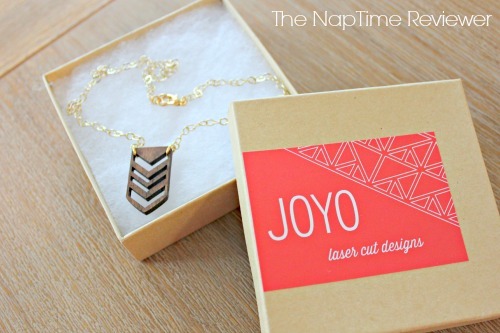 Congratulations to our Client Joyo for their feature on The NapTime Reviewer! Joyo makes a statement with beautiful design, technology, and environmental kindness. Inspired byÂ museums, architecture, history, and nature, Joyo’s pieces are unique and intricate. Choose from bracelets, necklaces and earrings to elegantly compliment any outfit. Check them out at shopjoyo.us!